c)Automatically register software and no virtual machine needed. d)Online software update and keep software latest always. 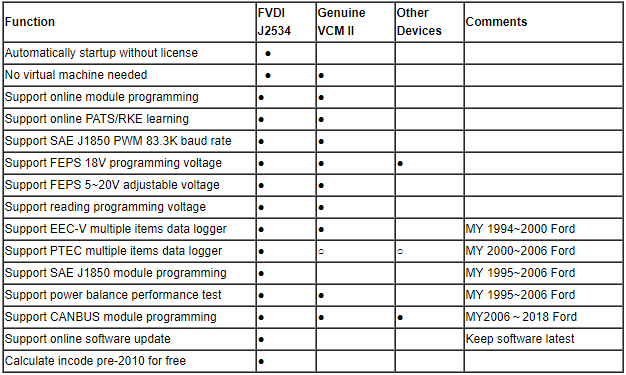 g)Support ELM327 software by one device. 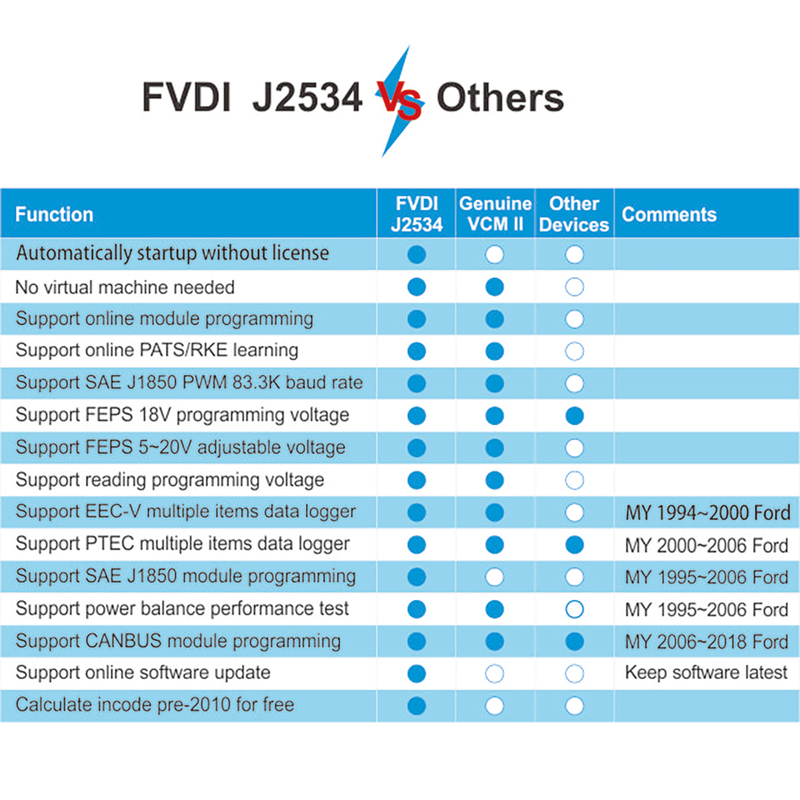 This entry was posted in Outils De Diagnostic Appareils and tagged 2018 fvdi j2534, fvdi for ford, fvdi for mazda, fvdi j2534 tool on August 28, 2018 by sales.